Before you dismiss this article as another typical piece about LeBron James’s controversial departure from the Cleveland Cavaliers, know that Marz Daily Media would never waste your time that way. Instead, today’s post is a collection of news articles from all over the country that you definitely have not read. Not even Fox Sports or ESPN have the scoop on these stories. So enjoy…as the world continues to spend way too much time on true-but-trivial current events that do not matter any more than my fake ones. CLEVELAND—After Cleveland Cavaliers owner Dan Gilbert released a letter last week denouncing former Cavs star LeBron James as a “quitter,” Gilbert took some of his more provocative writing to local coffee houses, where he read hate poetry fueled by middle-aged angst. 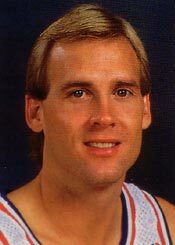 But his performances—unofficially called ‘The Spurned Tour’—took an illegal turn last night, when Gilbert went to LeBron James’s Akron home at 3am wearing nothing but a trench coat and high-top sneakers and holding a basketball over his head. Neighbors didn’t call the police to report noise, however. 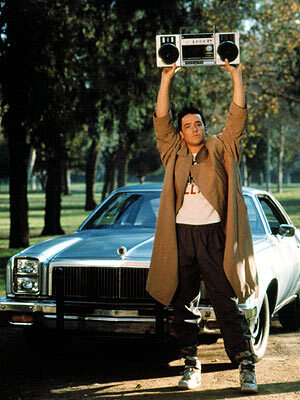 Instead, the complaint was that “some creepy guy was on LeBron’s lawn blubbering Peter Gabriel lyrics.” None of the on-looking neighbors had the heart to tell Gilbert that LeBron wasn’t even home. ORLANDO—Professional wrestling executive Eric Bischoff, currently working with the Florida-based Total Nonstop Action wrestling company, is taking Miami Heat stars Chris Bosh, LeBron James and Dwyane Wade to an unfamiliar court: civil court. 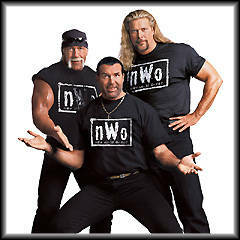 Bischoff claims that the Miami Heat’s signing of the three NBA All-Stars resembles the surprise alliance of Hulk Hogan, Kevin Nash and Scott Hall at Bash at the Beach in Daytona Beach in 1996. “I masterminded that angle, and I compensation for its replication,” Bischoff said to an arena full of TNA fans. Whether the lawsuit is ‘real’ has not been confirmed, but Bischoff may have a stronger case than he’d thought after the recent report of Bosh, Wade and James running around South Beach spray painting LCD on people’s backs. 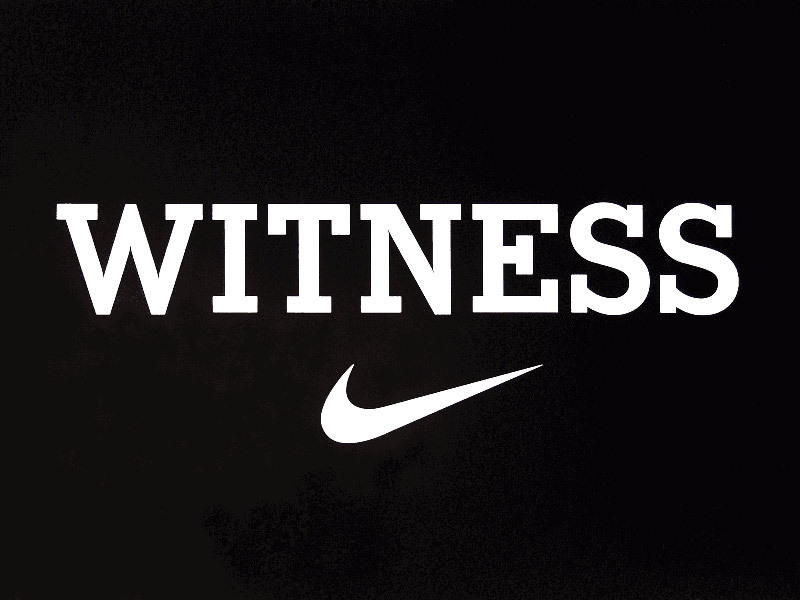 BEAVERTON, OREGON—The Nike Corporate Headquarters has announced plans to help Cleveland Cavaliers fans reinvent the team—and city’s—image with a new ad campaign. 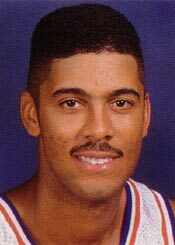 POWHITE, VA—Former Cleveland Cavaliers Craig Ehlo and Brad Daugherty were overheard in a diner talking about LeBron James’s “Decision” special with an air of relief. Bonnie Upton, headwaiter at the Racing Stripe Diner, did some eavesdropping on the duo during her shift. Next: “The Big Chill” For The Emotionally Detached?